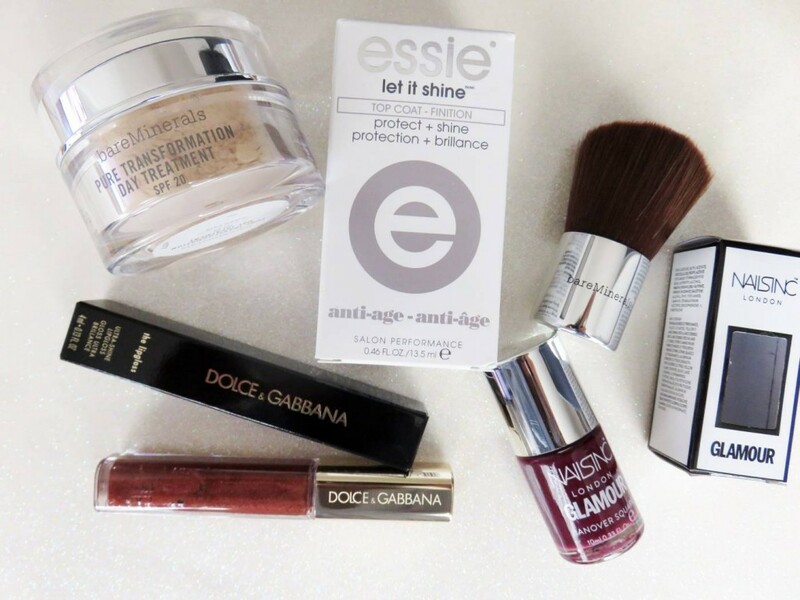 You may have noticed recently on WhatEmmaDid that I have featured a number of beauty box subscriptions, highlighting a roundup of the typical products to expect and how I have found them. 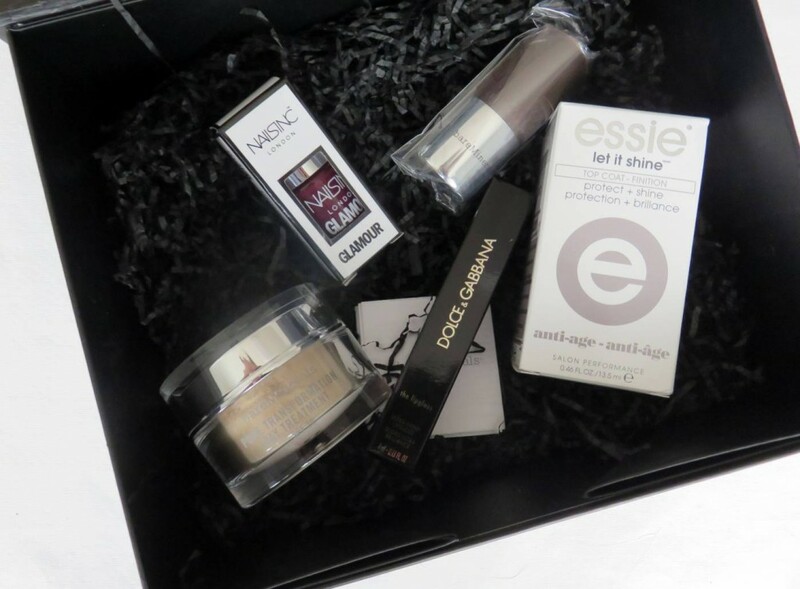 Well it doesn’t stop there – I’m a huge lover for a good old beauty box, so today I’m exploring yet another lovely one! This time, the beauty box is courtesy of SmartzPrice.com, which focuses on delivering 5 full size products every month. Packaged in a classic black box, the November edition I received was labelled ‘Look Incredible’, and came in a fold-able lid format box, making me rather excited when I opened it up and rummaged through the black shredded paper to see what was hiding underneath. I’m a girl who loves nothing more than the surprise element – which is possibly why I love beauty boxes and the whole not knowing factor of what I would be receiving. This is a lovely product which arrived in shade ‘Sheer Fair’ which couldn’t have suited me more. 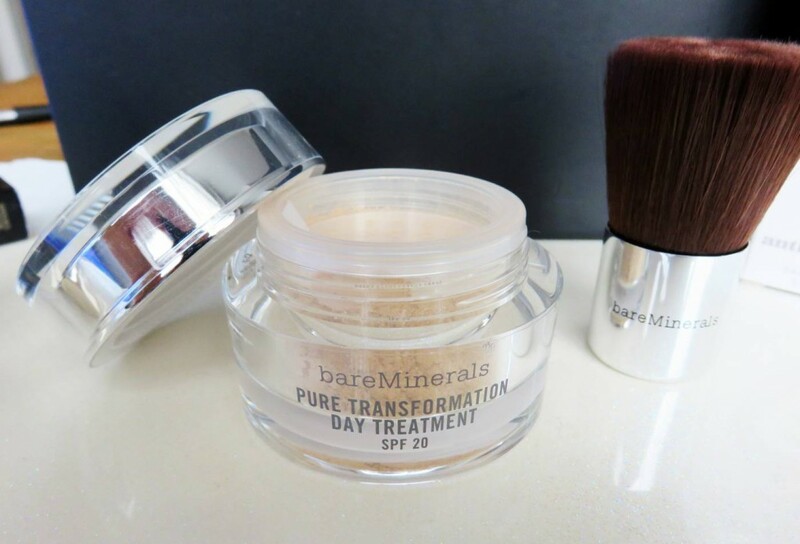 The bareMinerals advanced daytime mineral treatment with SPF 20 is a powdered product to help protect skin from sun damage and reduces the appearance of pores while improving luminosity. You just simply sweep onto the face with a Kabuki brush (which was the next product in the box) and let the mineral powder keep your skin hydrated. The product contains ActiveSoil Complex, which is said to increase cell turnover and provide antioxidant defense. I find it gives a light coverage for those days you want to give skin a break from foundation, yet treating your skin at the same time. A lovely soft bristle brush to evenly apply the above Pure Transformation Day Treatment product. The perfect shade for the Winter season. 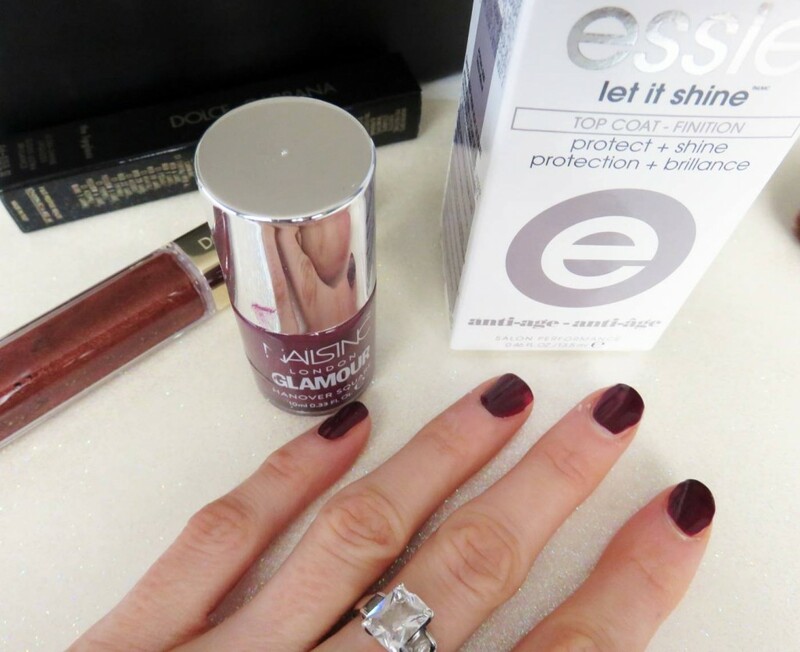 This rich burgundy Nails Inc polish glides on smoothly and leaves a subtle shine. It’s a combination of deep burgundy with shimmering brown and red tones. A late Autumnal delight! 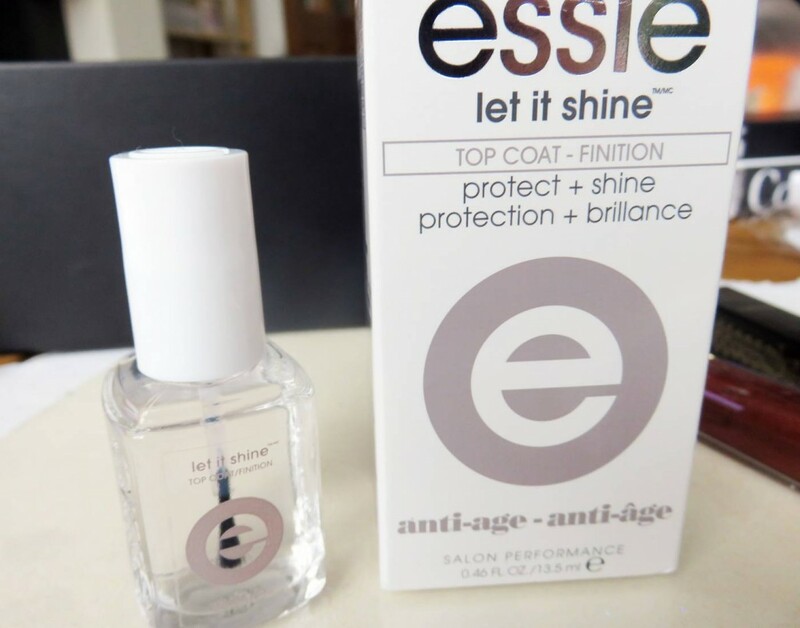 Working well with the Nails Inc Polish, this Essie Let It Shine Top Coat and nail finisher is a sleek shiny polish to seal in nail colour and to protect from chipping. I’ve worn this on top of my Nails Inc polish to lock in the shade, and prolong the wear. An essential! Another perfect shade for the current season, this Dolce & Gabbana Ultra Shine Lip Gloss in Cannella is a warming bronze shade, which glides onto lips to create a subtle shimmer and shine look. It’s super glossy on application, but blends into your natural lip colour after an hour of wearing, making it a little more wearable for everyday. It’s actually a real nice luxury gift for someone who loves their designer brands but is a keen make-up lover too. The box subscription per month costs £18.99, and you always know you are going to receive the full sized products with no testers or smaller sample sizes. The key item in this box was definitely the bareMinerals Day Treatment product, as I know from reviewing bareMinerals often that this item in particular is an expensive product to buy, and really looks after skin as well as providing a gentle coverage, so it was a real pleasure to receive this.